Tel: (604)730 2632 / Cell: (604)781 1639 Call Alex. 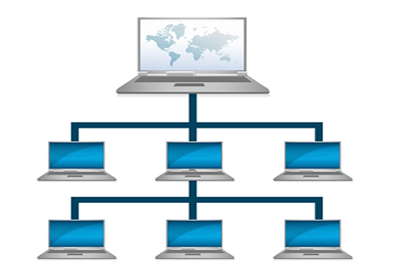 For modern business, network management is not the company priority. A dedicated IT staff adds a tremendous amount of overhead to the company budget that could be be directed to other departments. Even considering the role that a company's network plays in the success of the company, it is often more cost effective to rely on managed services supplied by outside sources. For this purpose, BCServerPro provides managed services that are customized around the needs of your company, whether your business is small, medium, or large. 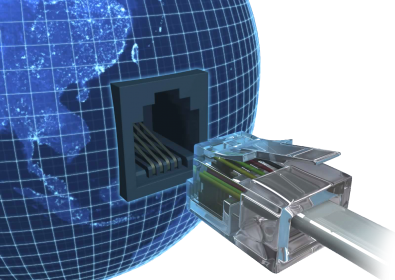 Managed services can range from network maintenance, to hosting services linking your business to the rest of the world. 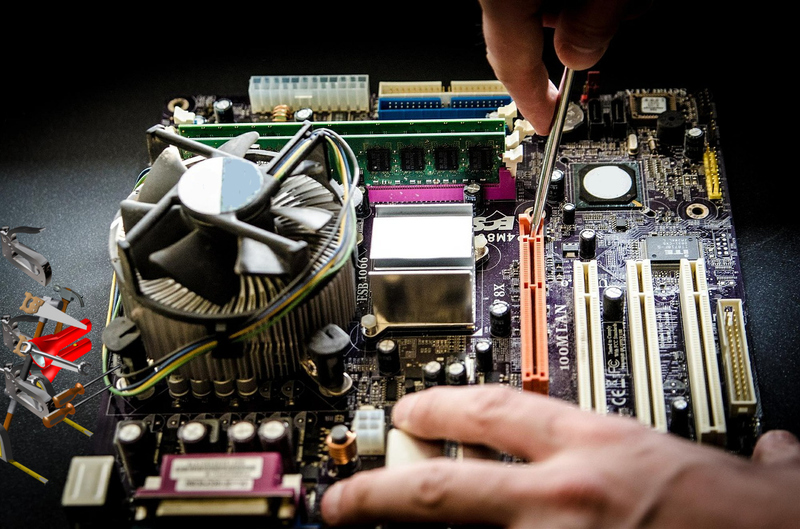 The expert technicians at BCServerPro provide networking support in security, eCommerce, and insuring the productivity of the applications which keep a business operating at peak performance. From software installation to server installation, BCServerPro managed services allow you to concentrate on what your business is all about without worrying about the state of the network, and how dependable it will be when timing is critical to success. BCServerPro provides both onsite technical support, and remote monitoring of managed services. We begin with professional consultation which defines what your network does for you, and which methods are best suited to provide the coverage and efficiency that is demanded from it. BCServerPro understands the importance of uptime, and incorporate failover support and load balancing strategies that work invisibly behind the scenes, because you don't have to see how your network behaves, so long as it does what it supposed to do the first time, every time. 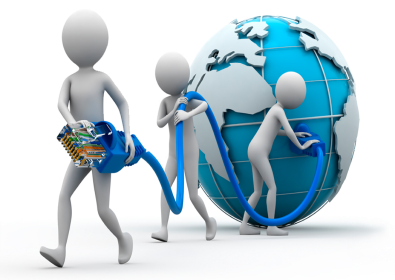 BC Server Pro renders wide range of services for Server, Network and othe related affairs. Under SME Network Group Ltd.